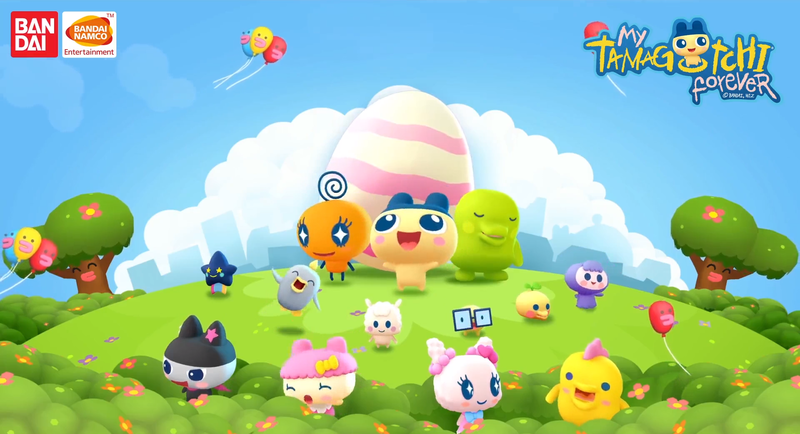 My Tamagotchi Forever has been available as a soft-launch title in Canada for the past few months, but it looks as though Bandai Namco is ready for the rest of us to get a taste of its new free-to-play virtual pet simulation game thanks to it officially releasing today on the Play Store. You can expect plenty of traditional Tamagotchi gameplay such as feeding and washing your digital pet, though there are a few new mechanics added on top that extend the longevity while also stuffing in a few too many in-app purchases. 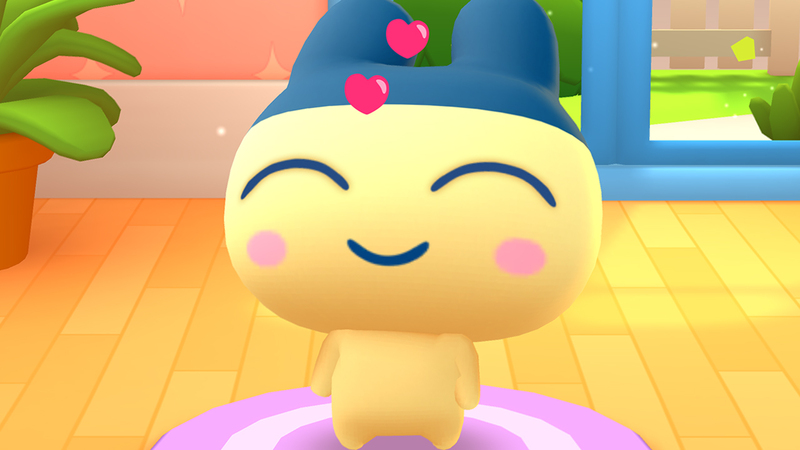 Bandai Namco's upcoming My Tamagotchi Forever game for Android currently exists as a soft-launch title on the Google Play Store that is only available to those that live in Canada. The marketing behind this game seems to point towards a 20-year revival of the famous handheld digital pet game for modern times. But has Bandai Namco succeeded in making a proper reimagining of the franchise, or is this more of the same free-to-play junk we are all used to seeing?